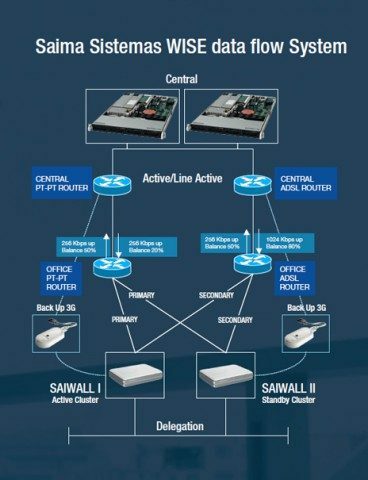 Saima Systems’ SAIWALL is a global telecoms management platform that easily and securely interconnects entire national and international networks. Full network scalability allows companies to add branches as the business expands without having to modify the system. 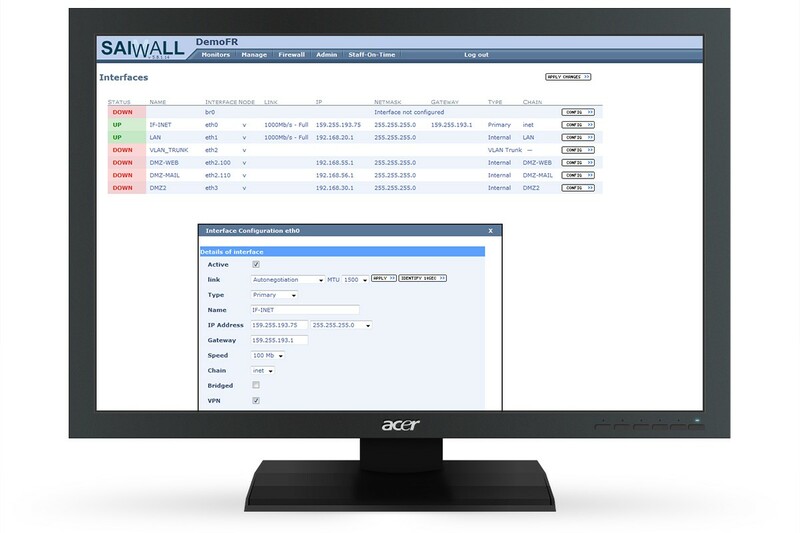 Characterised by its growing international take-up, SAIWALL is a web-based management tool that gives companies absolute control over all their main offices and branches, delivers increased bandwidth where needed and manages QoS traffic. 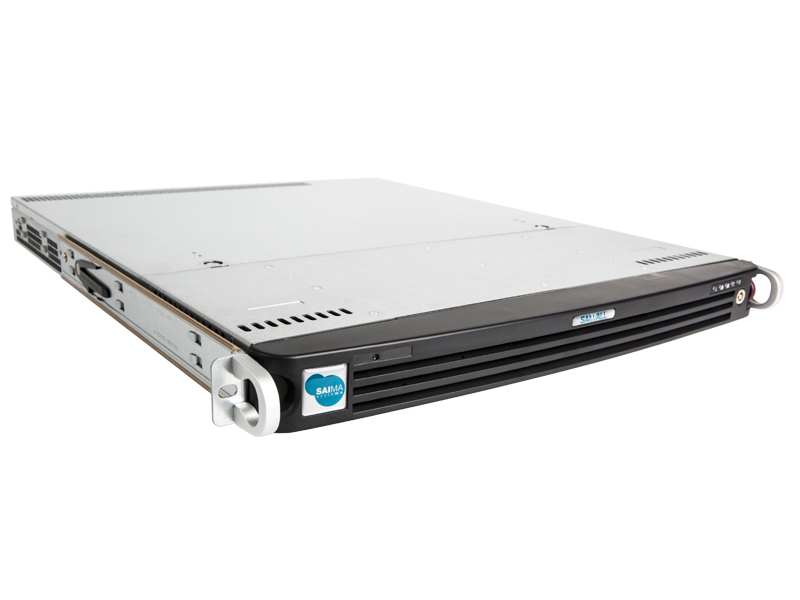 What’s more, this platform centralises branch and/or remote office firewall and proxy management, all while using the strongest encryption protocols out there. 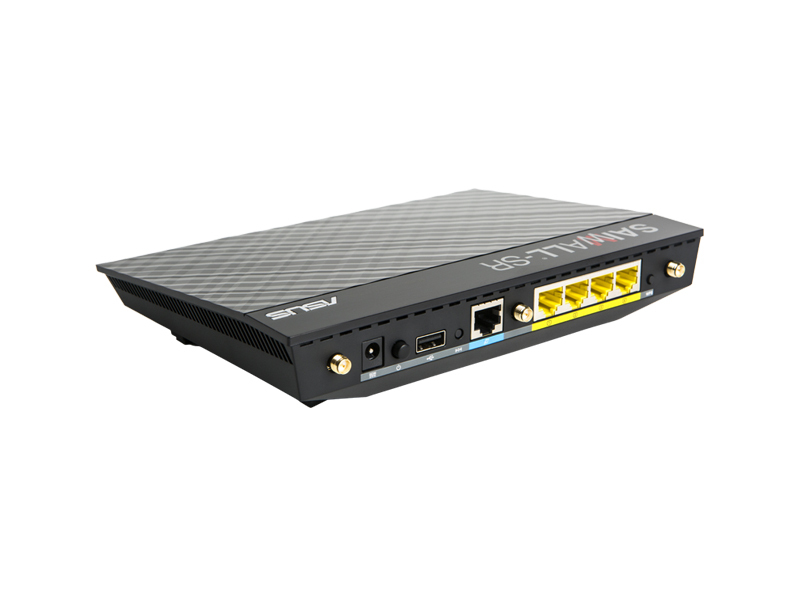 It is fully mobile-enabled and is compatible with smartphones, tablets, laptops and both IPv4 and IPv6. 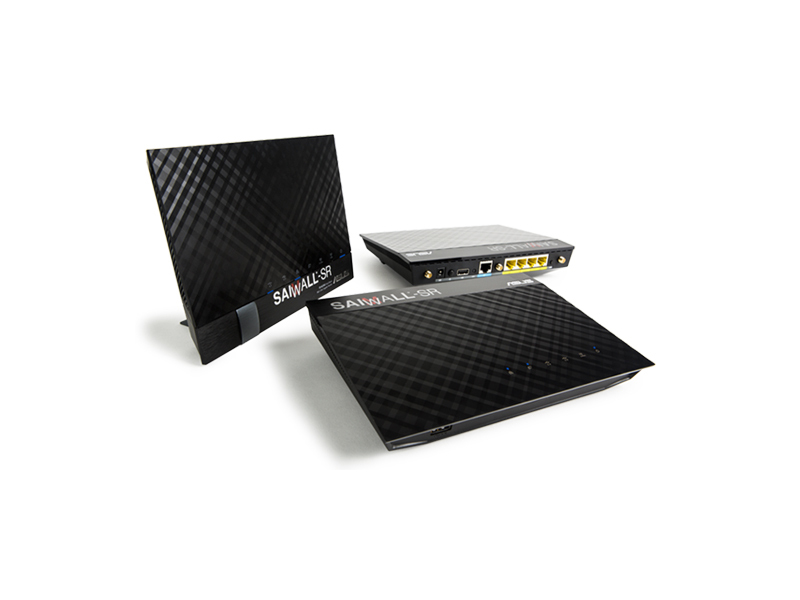 Saima Systems‘ exponential growth has made Saiwall a key ally for our clients, providing them with 24/7 information about their networks and getting their structures working online and on time. What’s more, this platform is emerging as an ideal partner for international operators, as endorsed by the host of projects we’ve already implemented for them. VPN linking national and international branches and remote users over the Internet. LOAD BALANCING to create redundancy on any type of communications line operated by any telecom provider worldwide. 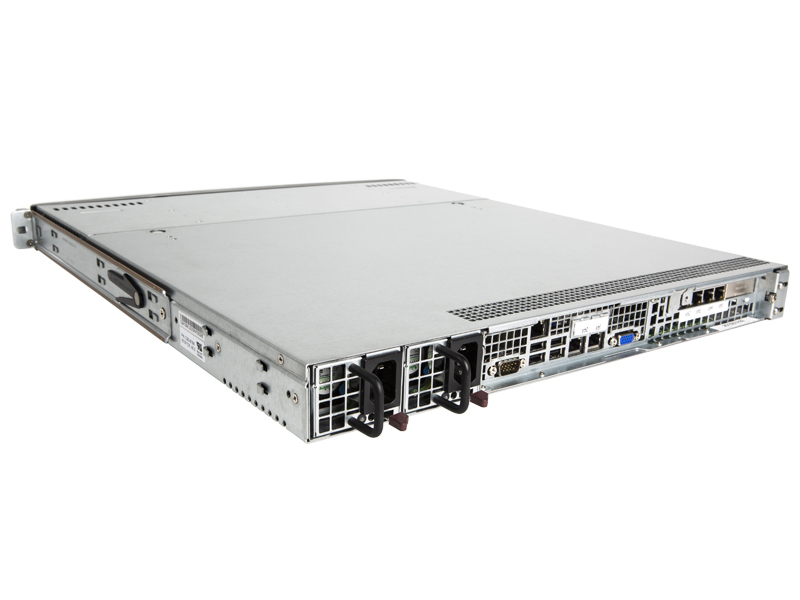 CLUSTER design to guarantee 24/7 operation of clients' central IT system and local branch network infrastructure. 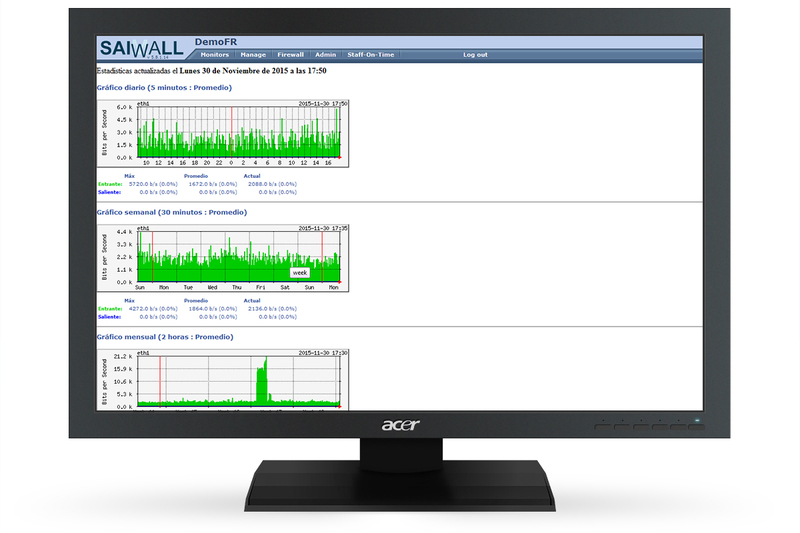 CENTRALISED FIREWALL to manage all traffic on local and remote networks. 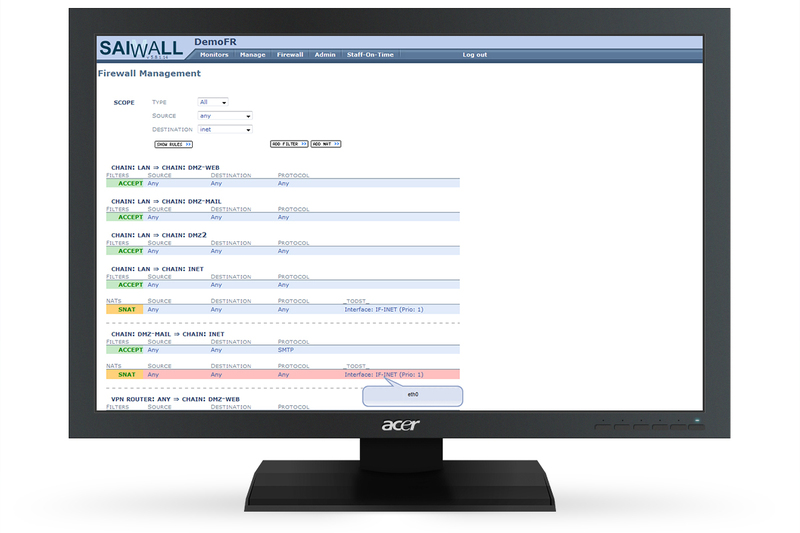 CENTRALISED FILTERING managed via SAIWALL to filter branches' groups, subgroups and individual users. 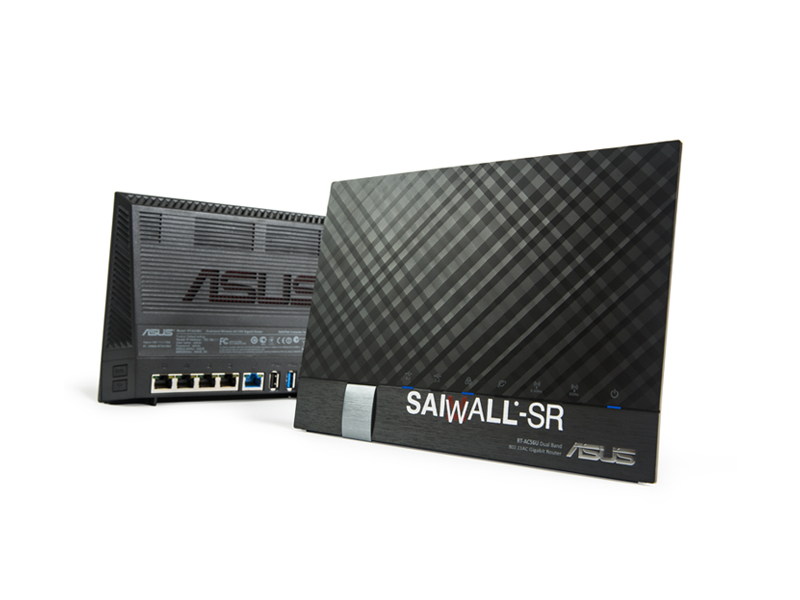 FULL ROUTING PROTOCOL COMPATIBILITY to support constantly expanding networks. WISE data flow developed in-house by Saima Systems to manage upload and download bandwidth on users' communications lines. Smart automated ACTIVE/ACTIVE independent line management. Centralised management of system-wide filters. Automated management of slave router software. 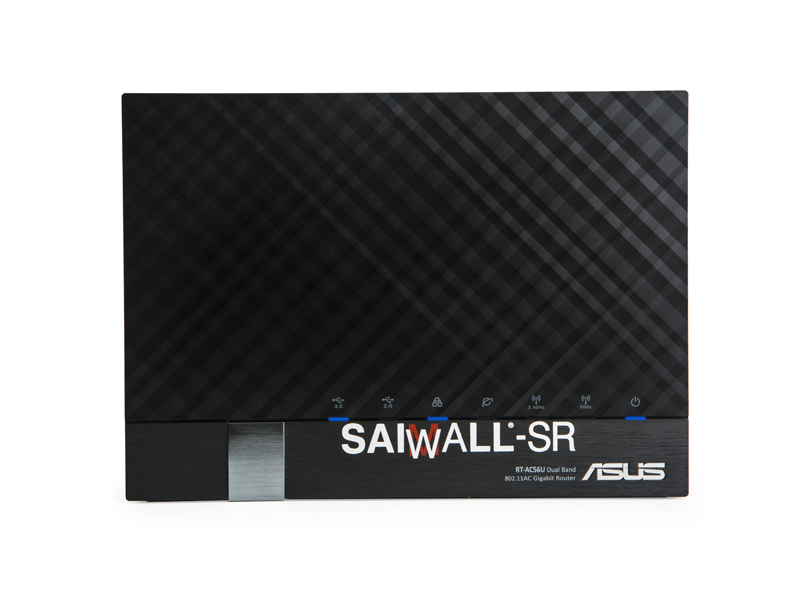 No need to update or reconfigure ADSL routers. 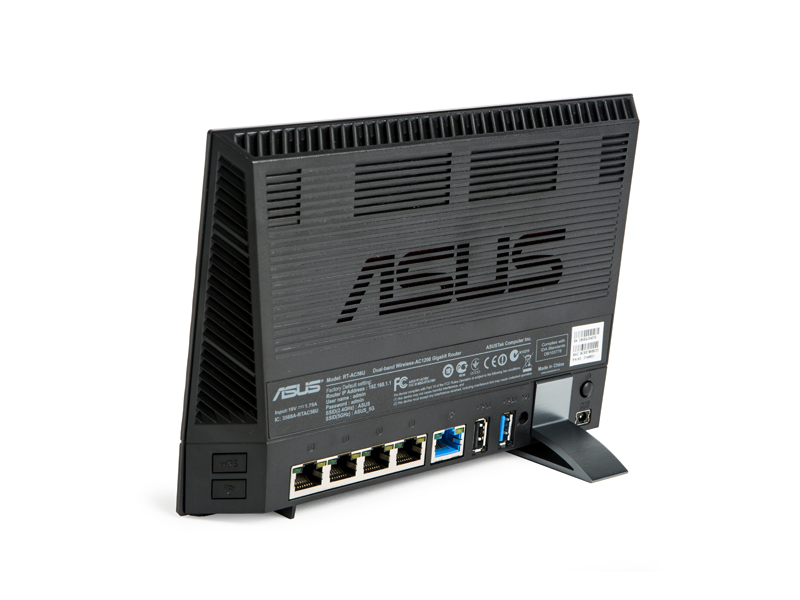 Always ONLINE, connected to head office by VPN or to the cloud by the Internet. 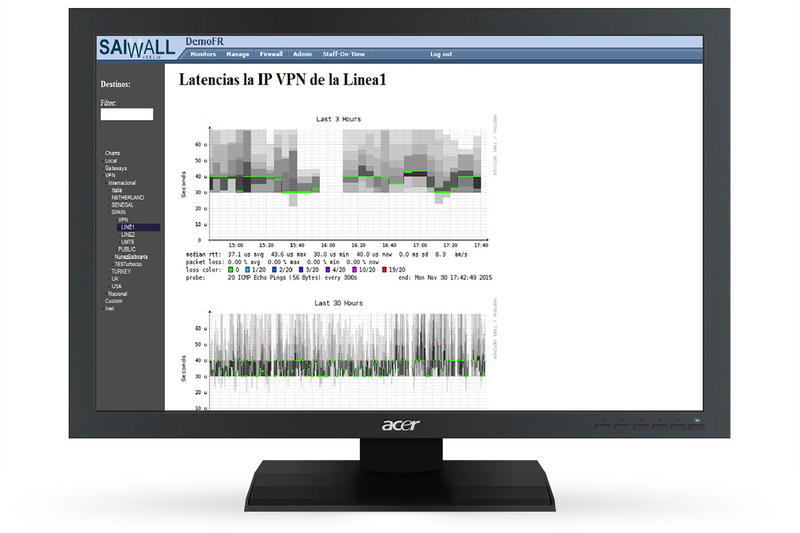 Load balancing on the central IT system allows users to add bandwidth easily (e.g. to use 5 ADSL lines with static IP addresses). Line redundancy across different telecom providers. Automatic back-up via 3G and 4G lines operated by any telecom provider. No need to assign branches static IP addresses. Eliminates costs associated with telecom providers' VPNs. AES 256 KBPS data security protocol (maximum strength encryption). 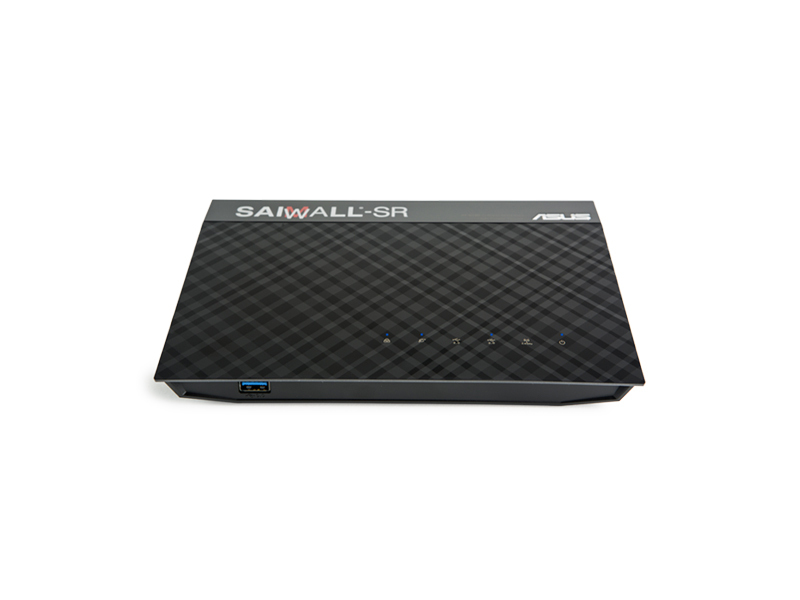 The central SAIWALL unit features a Linux-based SPI (Stateful Packet Inspection) firewall. 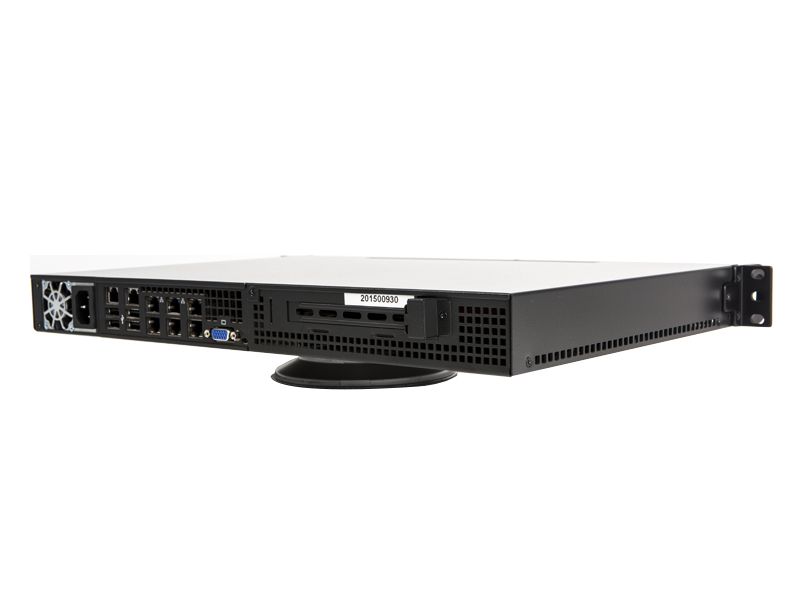 This system monitors traffic by port, IP address and subnetwork, allowing users to filter, block and accept traffic and restrict bandwidth. 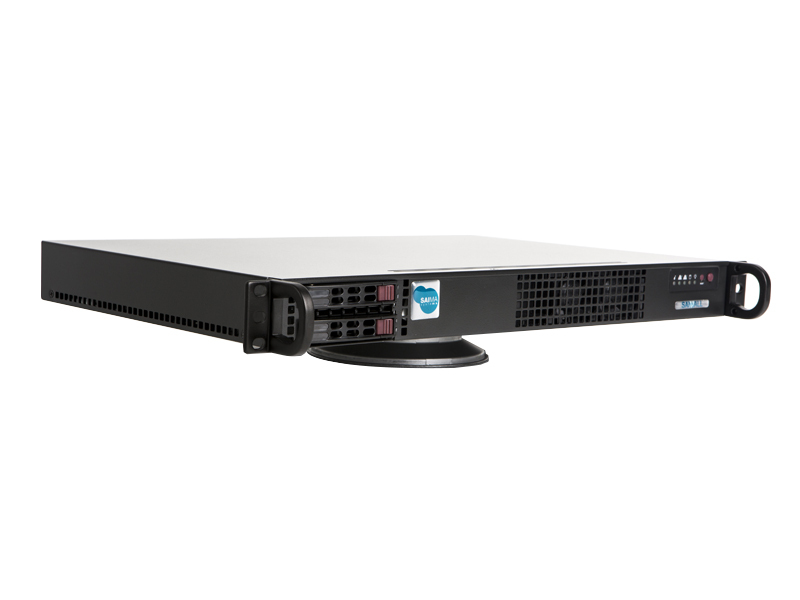 It permits central management of system-wide filters and firmware applicable to groups, subgroups and individual users. The system is based on a virtual private network created between various remote access points and the client’s central IT system. 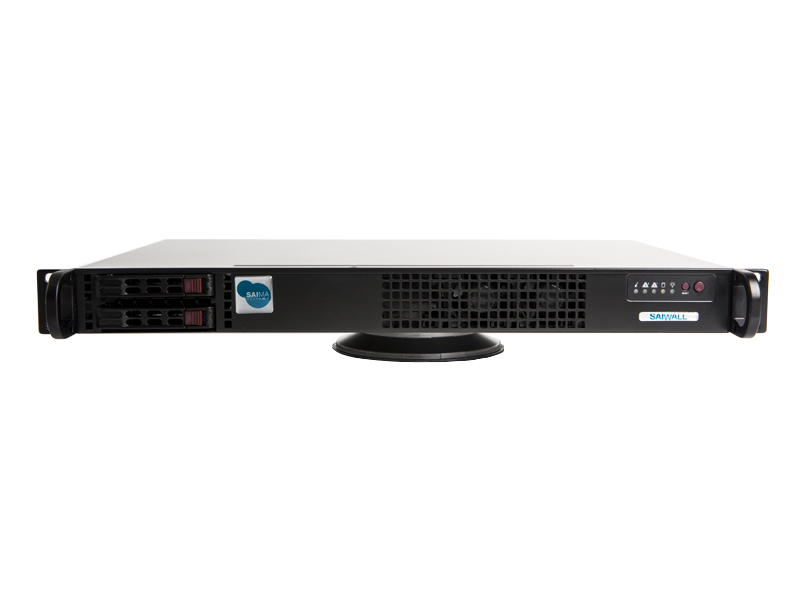 It employs the SSL VPN security protocol over TCP combined with 2048-bit certificate encryption and symmetrical 256-bit AES encryption keys that are automatically renewed every hour to prevent possible attacks. 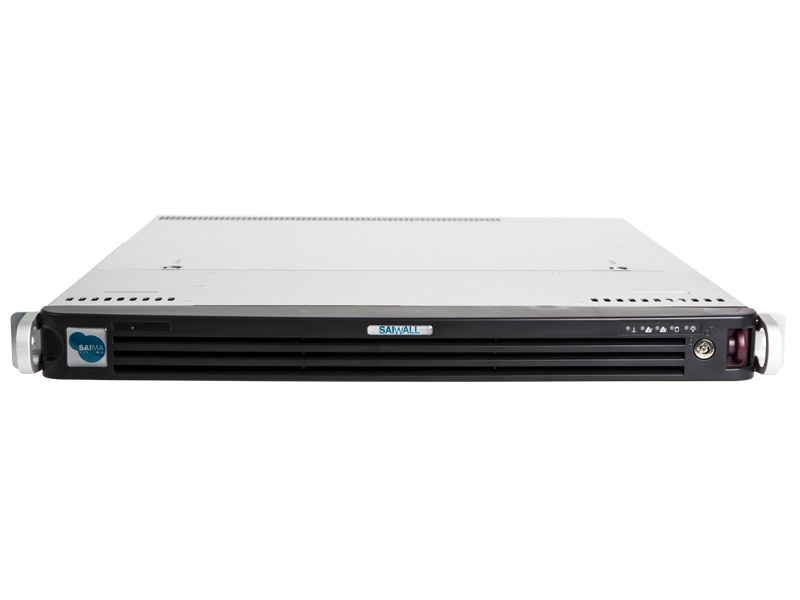 The system supports all routing protocols and is specifically designed for constantly expanding networks. The system can be adapted to handle client-specific functions, e.g. proprietary protocols and applications.